"Amtrak says it will need $2.2 billion to $2.7 billion between now and 2030, as part of a total $3.8 billion it expects to spend on replacing the long-distance fleet, including locomotives Amtrak has already ordered." 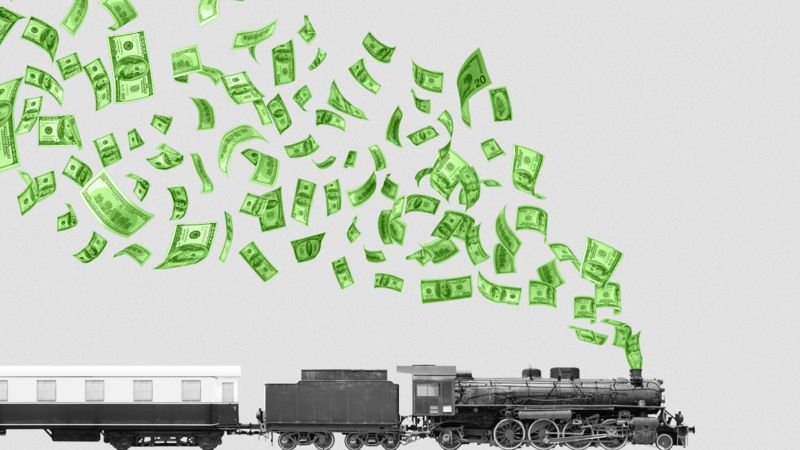 The big picture: All 15 of Amtrak's long-distance routes lose money. The bottom 10 lose an average of nearly $10 million a year, each. 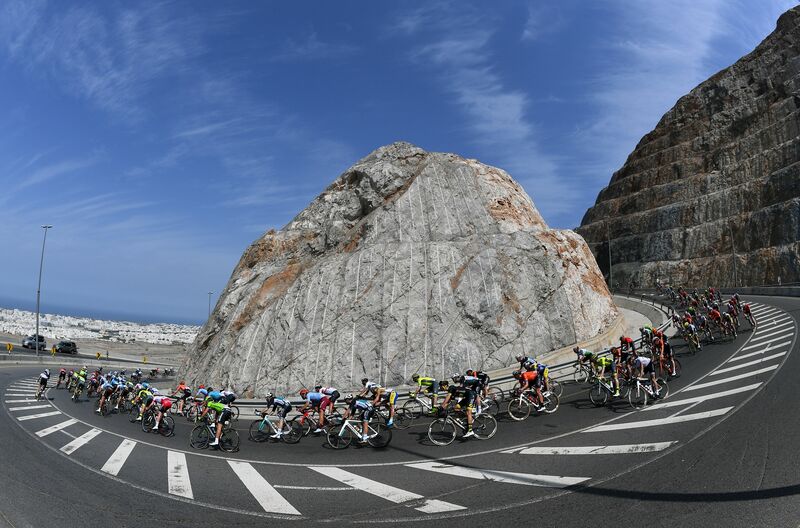 Cyclists during Stage 4 of the 10th Tour of Oman. The Supreme Court unanimously ruled today that the 8th Amendment’s Excessive Fines Clause applies to state and local governments. Go deeper. Samsung unveiled a $1,980 smartphone today that unfolds into a tablet. Details. Southwest Airlines says the partial government shutdown cost it $60 million in revenue, more than 4x what it had originally forecasted. Go deeper. Israeli PM Benjamin Netanyahu has paved the way for Jewish supremacists from the "Jewish Power" party to make it into the next Knesset. Go deeper. Venture capitalist Keith Rabois is leaving Khosla Ventures in order to join Founders Fund as a partner, Axios' Dan Primack scoops. P.S. Fox News has run more coverage on Rep. Alexandria Ocasio-Cortez than on any of the likely or possible 2020 Democratic presidential hopefuls apart from Sen. Elizabeth Warren. Go deeper. Teens are more likely to say stress and anxiety are of major concern for their peers — more than drug addiction, bullying or poverty, Axios' Stef Kight reports, citing new research from Pew.